"Decisions should be judged not only by results, but also on how they were made." As an independent organisation, Dynasty’s investment portfolios are constructed and managed on an unbiased basis through the extensive use of qualitative and quantitative input, sourced from leading research houses, economists and other industry specialists. We have structured our business model so that we have the depth of knowledge and resources normally only found within much larger Private Wealth organisations, without compromising either personal service or bespoke advice which is provided to each client. Amongst our product solutions, we have our own proprietary listed unit trusts with independently selected underlying fund managers, specifically designed to meet the requirements of our clients. We focus not only on investment returns but also on performance behaviour, underpinned by proven risk management principles. Although the investment world is often characterised by random events and unpredictability, we firmly believe that research, discipline and a questioning culture, are all areas over which we can indeed exert influence. These concepts are integral to our investment philosophy, designed to both mitigate risk as well as to ensure that long-term portfolio performances are dominated more by process than by sheer luck. We are able to secure significant cost savings for our clients via our indirect shareholding in a Unit Trust Management Company which gives us access to institutionally priced investment mandates and fund administration. We offer our clients an online cash management facility with a leading SA bank at very competitive interest rates. We do not levy an administration fee in respect of this service. Dynasty has a proprietary workflow management system, which together with its highly trained, experienced and committed team, ensures that each client enjoys the highest level of attention to detail, and that service delivery is commensurate with the demanding nature of the industry. Dynasty was founded in March 2005 by Barry Dubb through the acquisition of a long-standing client base dating back to 1987. Today, Dynasty enjoys an enviable track record in terms of having delivered consistent, leading, risk-adjusted investment returns through different market cycles, and also has an outstanding reputation for client service excellence. Significant depth of resource was added to the business in September 2013 with Worldwide Capital (Pty) Ltd purchasing a strategic shareholding in the company. (Worldwide Capital is a Johannesburg-based investment group specialising in institutional fixed income trading, stockbroking and selected asset management activities. Further information on Worldwide Capital may be accessed on their website at www.worldwidecapital.com). During October 2013 Dynasty acquired an indirect shareholding in Ci Collective Investments (RF) (Pty) Ltd, the licence holder under which our proprietary funds and institutional mandates are housed. Ci has approximately R19bn of assets under management and utilises leading third-party service providers to perform fund administration, pricing and custodianship on an independent basis. The scale of this company has resulted in us being able to obtain a significant reduction in costs on behalf of our clients. The company has an extraordinary client retention rate of 99% with over 50% of individuals having been clients of Barry for more than 20 years. Approximately 75% of the client base has been with Dynasty since its inception. Read more about what our clients have to say under “Client Experience”. 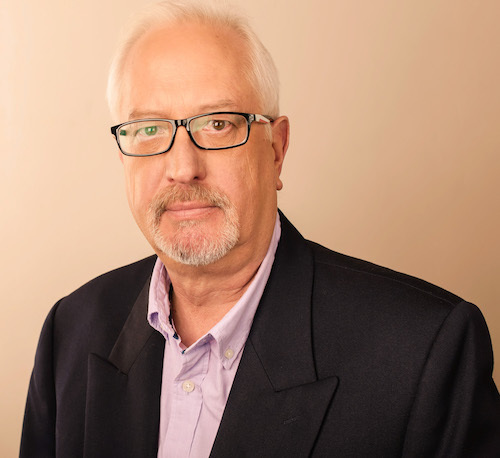 Barry, the founder of Dynasty, has more than 30 years’ experience in investment management, including asset management, private equity and the provision of family office services. 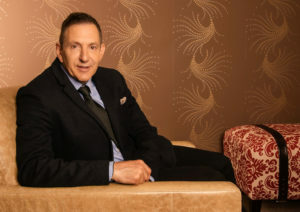 In 1987, Barry co-founded Capital Corporation, a group that focused on wealth management, employee benefits consulting and short-term insurance broking. He served as managing director until the sale of Capital Corporation’s private client and employee benefits businesses to Grant Thornton Capital in 2002. Grant Thornton Capital retained Barry as an executive director and head of its Wealth Management Division until 2005, when he acquired a select portfolio of private clients from the company to form Dynasty Asset Management. Barry was also a non-executive director of Aquila Growth, a private equity company which listed on the JSE Securities Exchange in 1997. During his tenure, he played a key role in the origination and disposal of Aquila’s largest and most successful investment, Peermont Global. In 1989, Barry seed-funded and co-founded The Centre for Proactive Marketing Research, which now forms part of Paris-listed Ipsos Société Anonyme. At the time of Proactive's sale to Synovate in 2004, it was the largest market research company in South Africa. 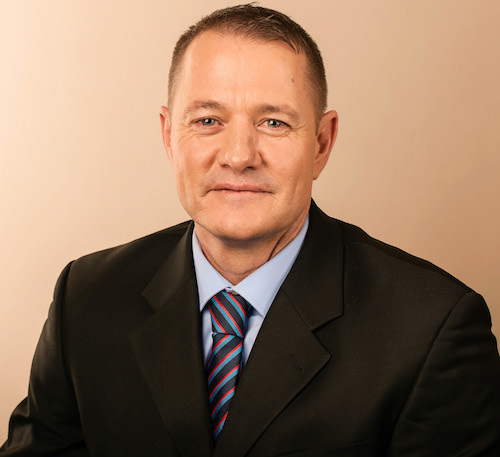 Barry holds a CFP qualification and is a member of SAIFM (South African Institute of Financial Markets). Dynasty has a flat organisational structure. The team has been built based on complimentary skill sets, experience, and value systems to adequately meet the investment outcomes and service expectations of our clients. 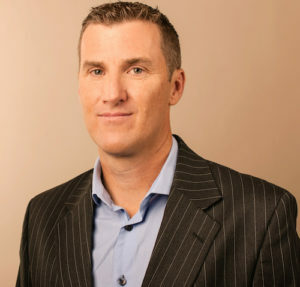 Ryan Page was appointed as a director of Dynasty in 2013 and is primarily responsible for the company’s investment strategy, research and solutions. He has more than 16 years of professional investment experience as well as a Bachelor of Business Science (Hons) degree in Actuarial Science from UCT. He is a CFA Charterholder and a Certified Financial Planner®. Before joining Dynasty, Ryan spent 13 years with Worldwide Capital, where he was a director and head of its asset management division. During this time he specialised in Passive and Smart Beta investments. Ryan’s prior experience encompasses investment product structuring, hedge fund management, equity, fixed income and derivative trading, private equity, property financing and business modelling. Dale was appointed to the board of Dynasty in 2005 and is the compliance officer for the company. Dale is responsible for compliance, audits, business risk mitigation and the general compliance regulatory framework. 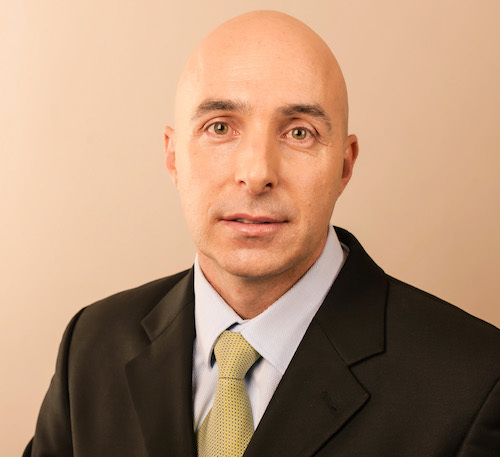 Leon has 17 years’ experience in wealth management and has been with Dynasty since its inception in 2005. He manages and monitors client queries and administration processes to ensure that all client queries are dealt with on a professional level. Marco joined Dynasty seven years ago. He provides clients with advice on tax, estate planning, family office matters, and supports the business in terms of investment related queries. 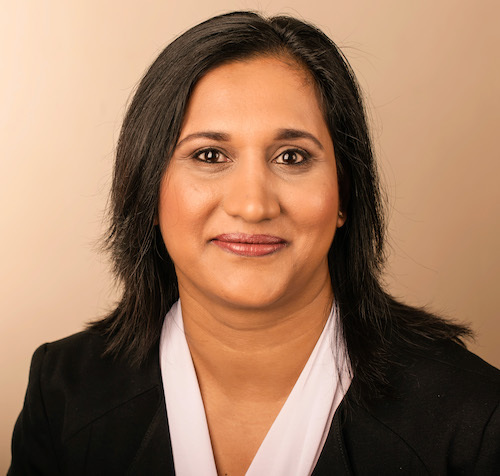 Before joining Dynasty in 2015, Mel spent 12 years at Investec Asset Management, where she developed extensive experience in administrative services and unit trusts. Mel is responsible for compiling and distributing portfolio valuation statements and documenting workflow procedures. After graduating with majors in Philosophy, English and Politics, Kate joined Dynasty as a marketing assistant in 2016. 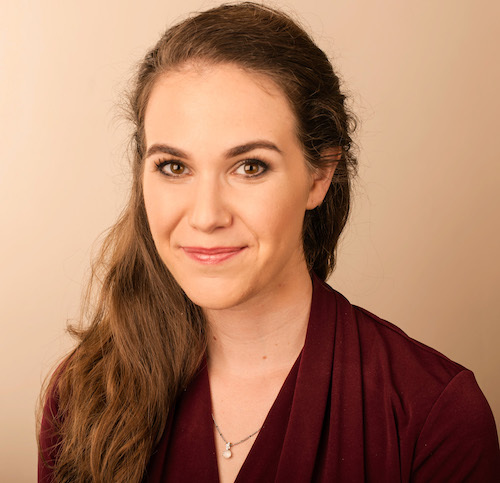 In addition to her frontline role, Kate is responsible for writing and editing Dynasty's newsletters, event management, and implementation of the marketing strategy. 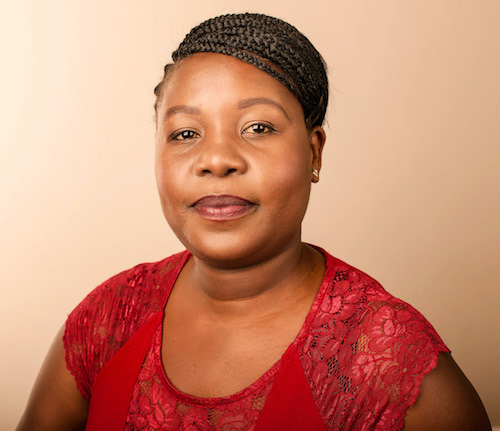 Lebo is Dynasty’s newest recruit, having joined the company in April 2017. Dynasty will be assisting Lebo in order to get her matric, with the objective of assisting her to achieve her dream of completing tertiary education and moving into an exciting career path within the company.